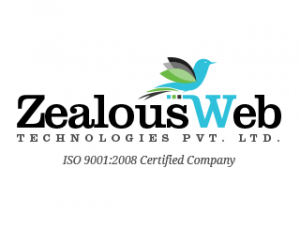 ZealousWeb Technologies is serving 'Total Solutions' right from the concept to completion of web-based projects. ZealousWeb is a Web Design and Development firm, which was conceptualized by two zealous entrepreneurs in the year 2003. At ZealousWeb, we provide an inclusive range of services concerning your web presence. 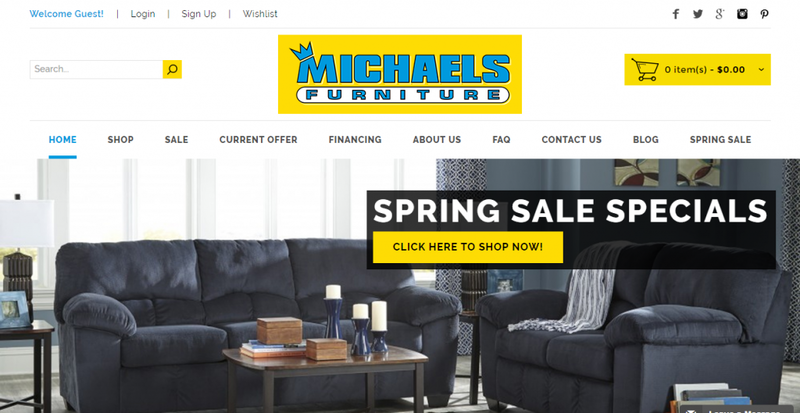 We are very much focused on delivering creative and results-driven websites.